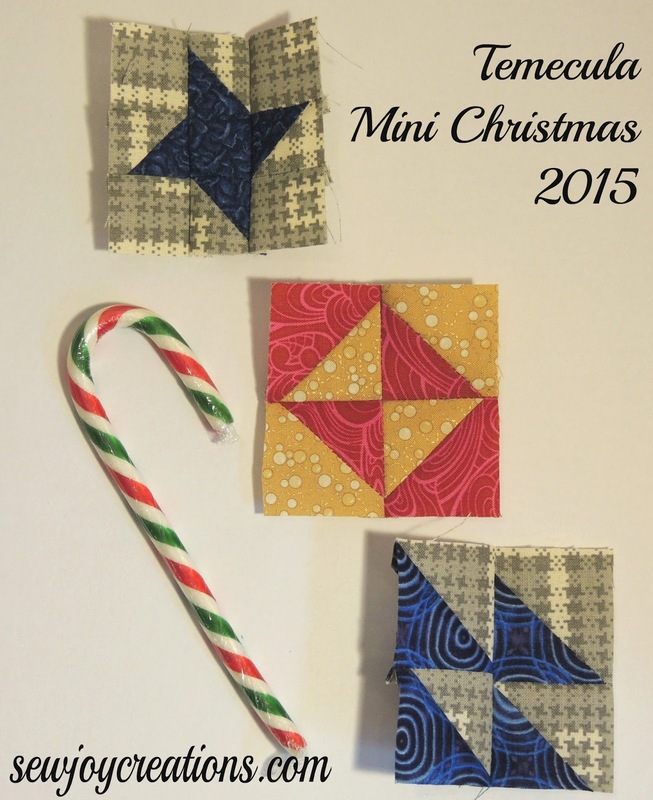 Thank you Temecula Quilt Company for the We Wish You a Mini Christmas! 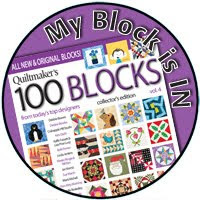 A daily surprise mini block. 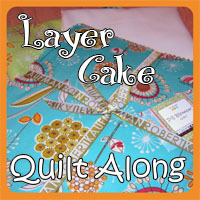 A mini quilt in 12 days. A fun treat at this time of year. 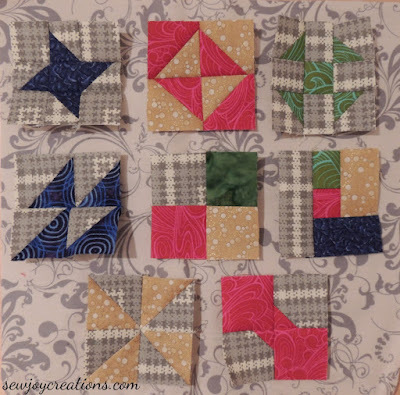 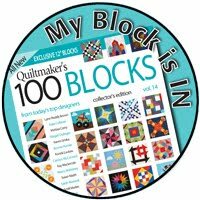 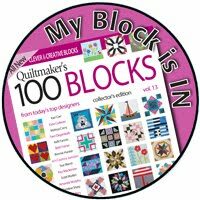 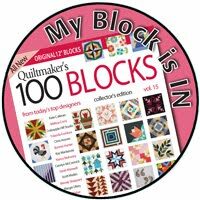 get your projects done and you can play with your scraps and the wonderful mini traditional blocks! 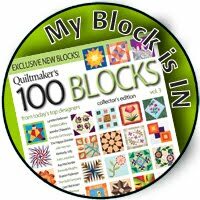 I'm even staying caught up! 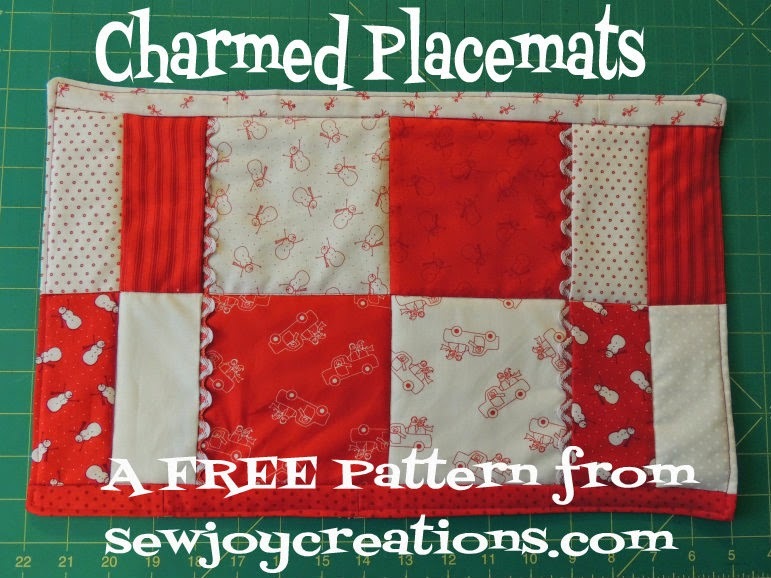 They're like little chocolates - can't make just one. 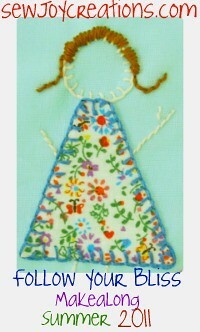 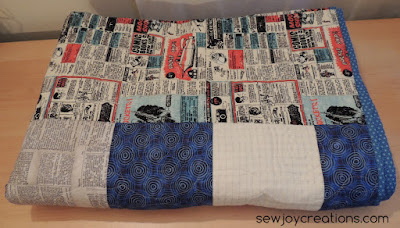 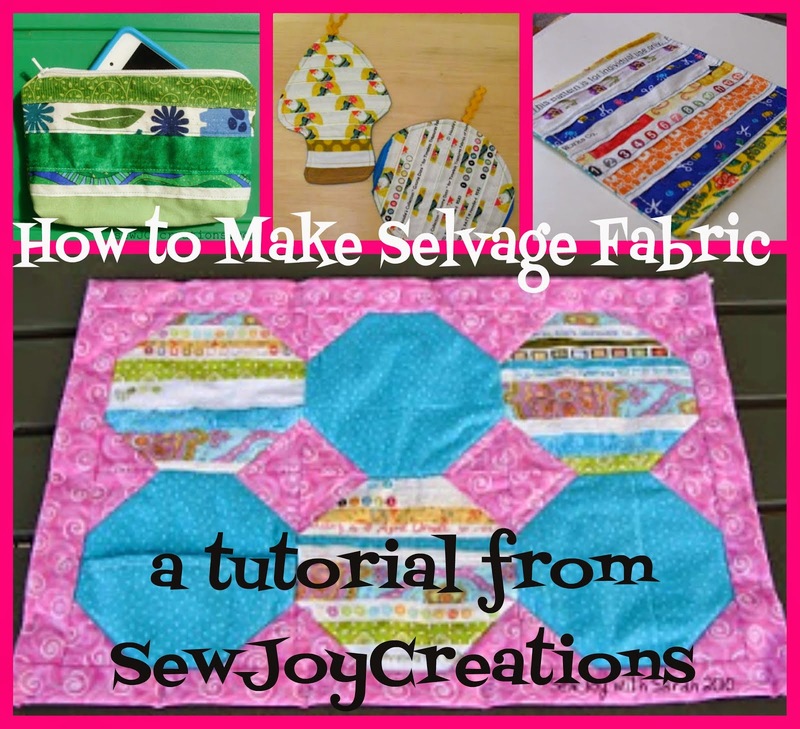 Linking up with the Needle and Thread Network WIP Wednesday.